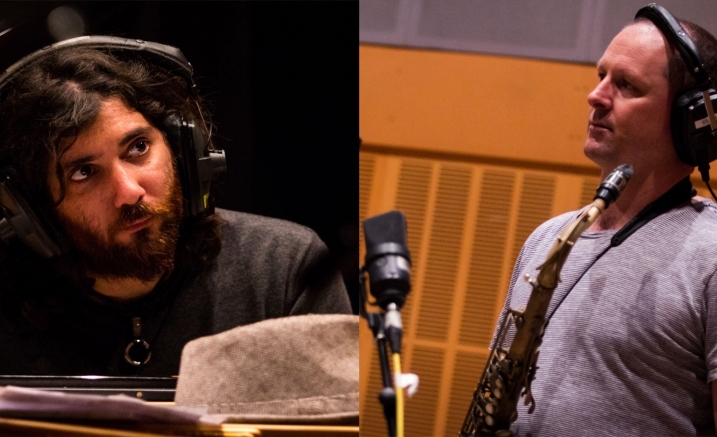 Australian jazz saxophonist Jamie Oehlers and US based pianist Tal Cohen have performed together now for over 10 years, building a rapport that allows for an almost mysterious synchronicity. Melodies float through the stratosphere, bounce with an infectious groove, spinning a carefree web of melodic invention. Jamie has long been one of Australia’s most recognised jazz artists, having won the World Saxophone Competition in 2004, as well as many Australian Jazz Bell Awards for Best Jazz Album and Jazz Artist of the Year. Israeli born Tal Cohen is one the hottest pianistic talents on the planet at the moment. After moving to the US from Australia a few years ago, he has already become a regular with artists like Greg Osby and Terence Blanchard, as well as winning the Barry Harris Piano Competition the Australian Freedman Fellowship. This duo perform music from the great American songbook, as well as original material composed specifically for this project, Innocent Dreamer.